Whether you own a warehouse, work at archiving and filing or in need for labelling your work files you will find that Paper stickers are a mess, especially when you want to remove them, change them our edit the writing. they leave behind sticky debris that will cost you more money to remove so if you are tired of peeling paper stickers out of your shelves you will need to use our product as it will be the solution for this suffering. Magnetic Labels is one of our products that will save your time and avoid the messy adhesive remains from paper sticker labels. It will ease your labelling process and keep your shelves clean, neat and smart. so, using paper stickers is incomparable to magnet labels that will save you time and money. Magnetic labels have various usages nowadays with the continuous improvements in warehousing and inventory you will need use every resource you can get, magnetic labels often used as inventory labeling solutions that can easily be relocated that will remove the burden of dealing with scrubs from old labels that confuse the scanning machines because magnetic labels can be relocated and used without any sticky residue left. moreover, Magnetic labels are often used in warehouse operations for the ease of relabeling pallets. And so much more for creativity. Today’s world is all about efficiency and productivity especially for warehouse managers, and our product provide various benefits for warehouse management and inventory quality control especially when products are temporarily relocated from a place to another because the labels themselves are easy to relocate thus makes your employees focus more on the real work processes. Magnetic labels also resist common household cleaners, oil and water, making them more durable and effective than other labels. Magnetic labels are specialised in applications requiring the ability to relocate labels frequently. That’s why magnetic labels are a magnificent solution for warehouses, because most warehouse shelves are made of metal that the usual labels will harm the paint of the metal while scrubbing it off and the metal won’t look new again thus affecting your brand as a quality entrepreneur. They are also suitable for areas that require a fast reorganisation. Moreover, in very cold environments adhesives often prevent adequate bond. Therefore, magnetic attachment solutions are recommended for very low-temperature areas. Different distribution centres and large chain stores use magnetic labels to avoid the problems with paper labelling and to increase efficiency and productivity. So, whenever self-adhesive labels don’t adhere on difficult surfaces, magnetic labels are the solution with a long shelf life too. The magnetic labels come with different shapes, sizes, thicknesses and colours to ensure the goal of need’s requirements and even some types are already pre-cut in standard sizes which are a bit expensive than the regular magnetic labels, but if you want to do your own cutting this is also available in magnet rolls labels as you shape the size you see fit the best your needs and usages. 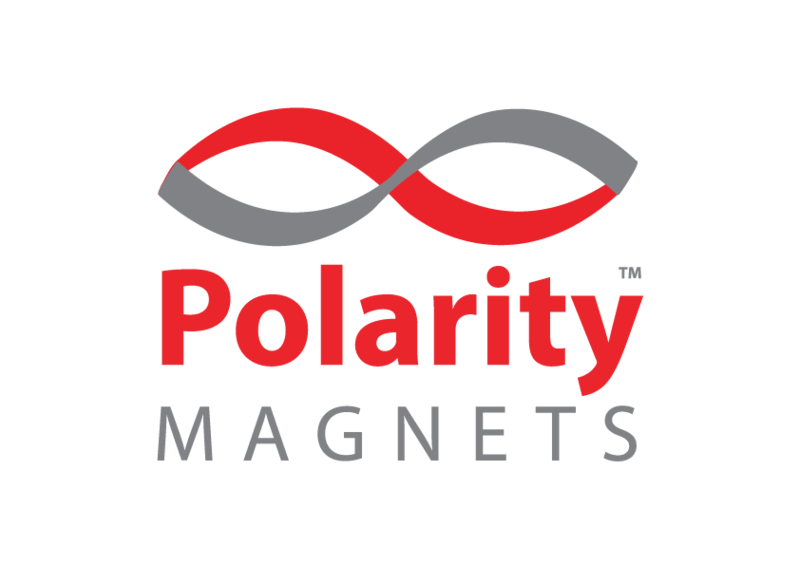 Another advice though that It is important when choosing your magnetic label manufacturer that you ensure their specifications meet your operation’s needs and that your labels include a multiple-pole-magnetisation pattern for even magnetism. It’s also important that the writing on the magnetic label is clear and easy to read. So, choose a font that workers will easily read, and determine before you order whether you want your magnetic labels to feature logos or other design elements so as to include them in the magnet labels specifications. Dry erase flexible labels are perfect for changing the writings on the go without requiring a printer or label maker. With a dry erase marker, you can temporarily create labels, erase and remark the area or item again. Plain flexible magnets give you the ability to simply apply your inventory label to these strong magnets and place them on your shelves or racks. Magnetic labels are the best solution if your products move frequently within your warehouse. The main feature of coloured labels is that it can easily categorise your products especially if you are using marking location to conduct your product search. This unique magnet labels are available in a variety of colours. Rolls or cut sizes of various widths and lengths. we encourage you to boost your business and claim the quality you deserve using a very simple unique solution that will give you the extra push towards quality service for your workplace and even personal life.